Splatoon 2 has a full story mode you can play solo. Splatoon 2 got some love during the Nintendo Direct today, with a new trailer devoted to the single-player campaign. In a shocking twist, Callie – of Squid Sisters fame – has gone missing and her right-tentacle squid Marie tasks the player to search for Callie and the Great Zapfish. 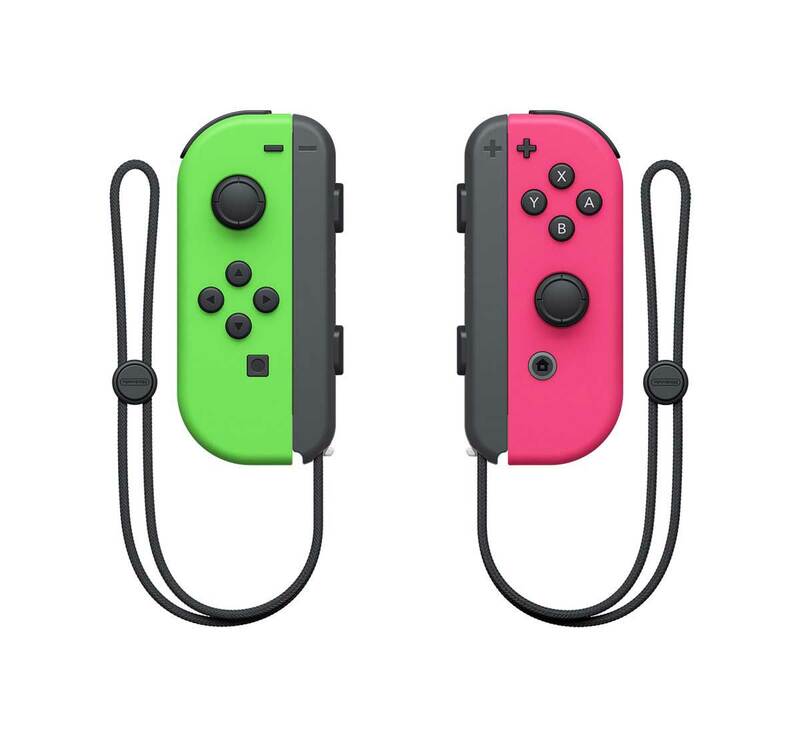 Players can use different weapons in single-player mode to overcome obstacles, defeat enemies and take down towering bosses – weapons like the Roller, Slosher, Splatling or the new Dualies. The single-player mode is designed to teach players tips and tricks that they can then use in multiplayer. Intrigued by Splatoon 2’s story? Nintendo suggest checking out its Squid Sisters Stories site for more details before Splatoon 2’s July release. 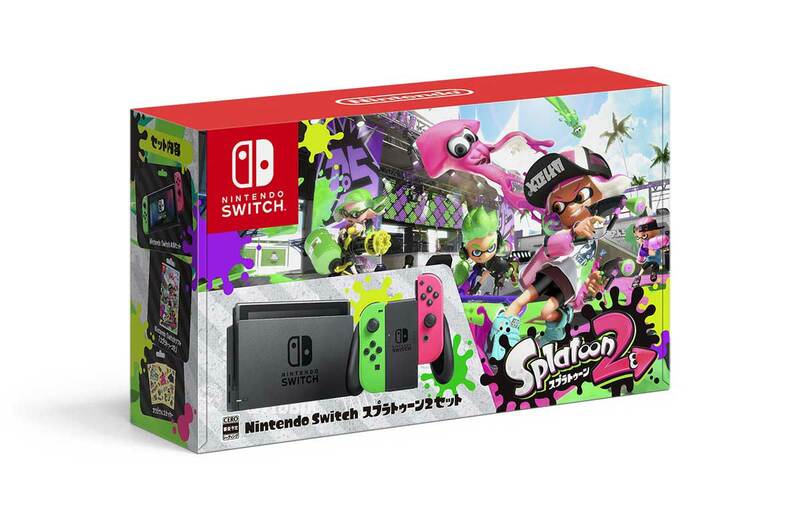 We can probably also expect to learn more about Splatoon during Nintendo’s E3 2017 conference. 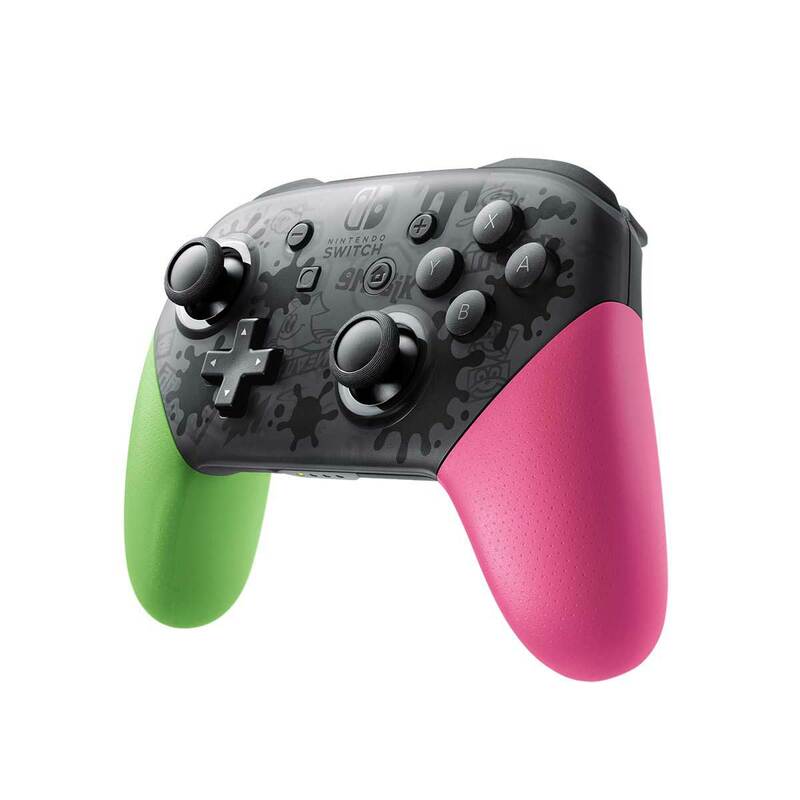 Nintendo also revealed a new Splatoon 2 Switch bundle and accessories – bright pink and green joycons, Splatoon 2 Switch carrying cases, and a colour-matched Splatoon 2 pro controller. 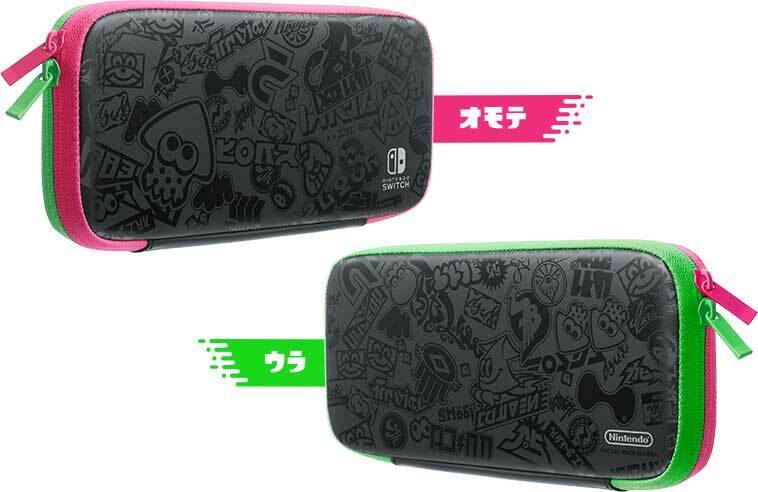 We’re waiting on confirmation, but right now it looks like these Splatoon 2 goodies might only be coming to Japan, Europe and PAL territories like Australia and New Zealand. It’s not like Nintendo of America to drag the chain on press releases, so we’re not expecting a happy update for North Americans, unfortunately.